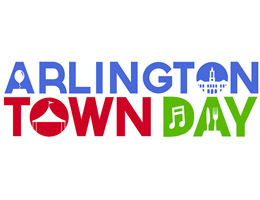 The outdoor celebration of the arts and community in the heart of Arlington includes an eclectic mix of live musical performances by local artists, live theatre, street dance, artists´ booths, authors´ booth, and food from Arlington based restaurants. 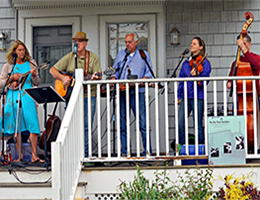 First Lights in Whittemore Park takes place on first Thursday of December starting at 6:00 pm in front of the Jefferson Cutter House at the intersection of Mass Ave. and Route 60. 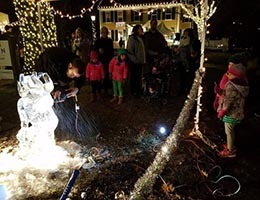 The event includes the lighting of the park’s trees, musical entertainment, activities at the museum, a live ice sculpture demonstration and community sing-a-long! 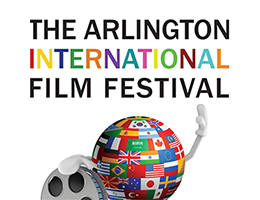 4-day festival screens documentaries, animations, shorts, and narrative feature films that increase multicultural awareness and understanding. Plus Voices of Our Youth, a student filmmakers program. 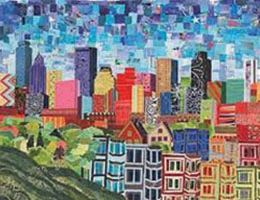 Local artists are especially encouraged to submit entries. 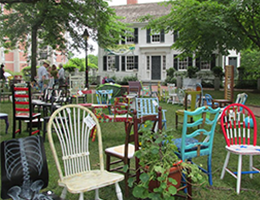 Adults and children apply their creative skills to discarded chairs destined for the attic or the trash heap. The transformed one-of-a-kind chairs – elegant, funny, quirky, clever, and always colorful – go on exhibit at Chairful Where You Sit. 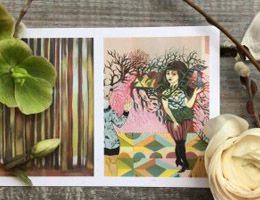 Take home your favorite – all funds raised go to support Arlington Public Art’s imaginative programs and installations. 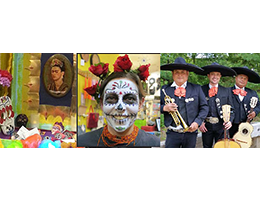 The fiesta shares in the rich Mexican tradition of honoring loved ones who have passed away with Mexican food, live Mariachi music, memory altars (ofrendas), and festive activities for all ages. 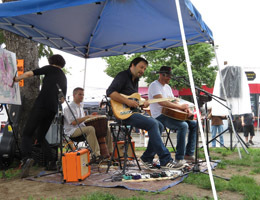 Capitol Square in East Arlington comes alive with its annual Feast of the East: the Fox Festival and Parade; Chairful Where You Sit art exhibit; ethnic food from local restaurants; live music and line dancing; sales, raffles, and giveaways from neighborhood businesses. Led by the New Orleans-style Second Line Social Aid and Pleasure Society Brass Band, the Fox Festival and Parade is a highlight of the Feast of the East. 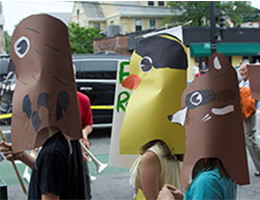 Look for giant foxes and other urban animals marching along the sidewalks of Capitol Square in a festive pageant. 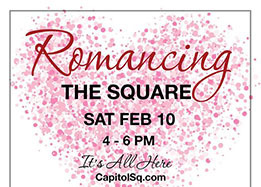 Capitol Square celebrates the spirit of Valentine’s Day with free activities throughout East Arlington’s business district for adults and children. Free chocolates, art happenings and exhibits, sales, music, and refreshments to help everyone get in the mood for romance. 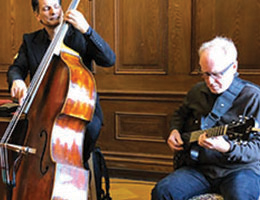 A treasured summer tradition, the Arlington Center for the Arts presents an outdoor performance of a Shakespeare play put on by apprentices from the Commonwealth Shakespeare Company. Spring’s here! 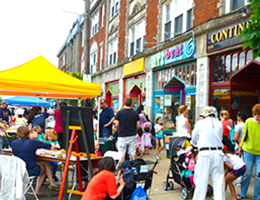 Capitol Square celebrates with workshops, activities, events, and promotions for all ages.